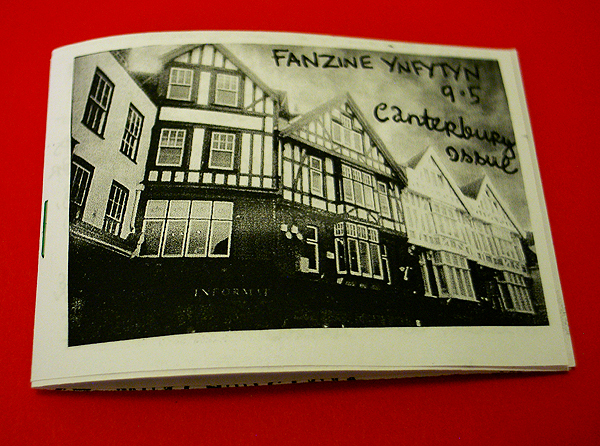 I’ve done a free mini issue of Fanzine Ynfytyn about the fine city of Canterbury. It’s free if you order any other of my zines, because charging international postage for such a small zine is a bit pointless. 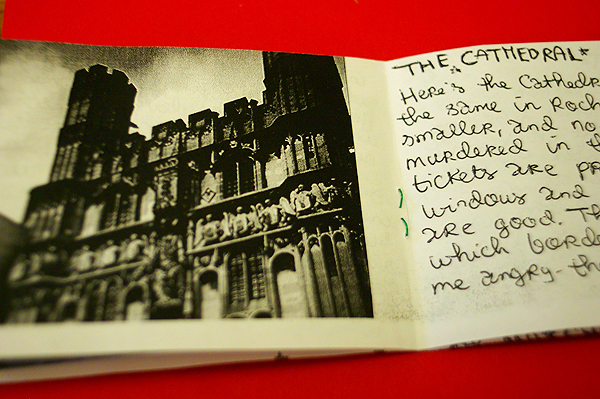 14 pages, 3″ x 4″. I’ll also be at the Alt Press Fair on Saturday in London.